Thanksgiving is the perfect time to get cozy, relax and spend time with family! 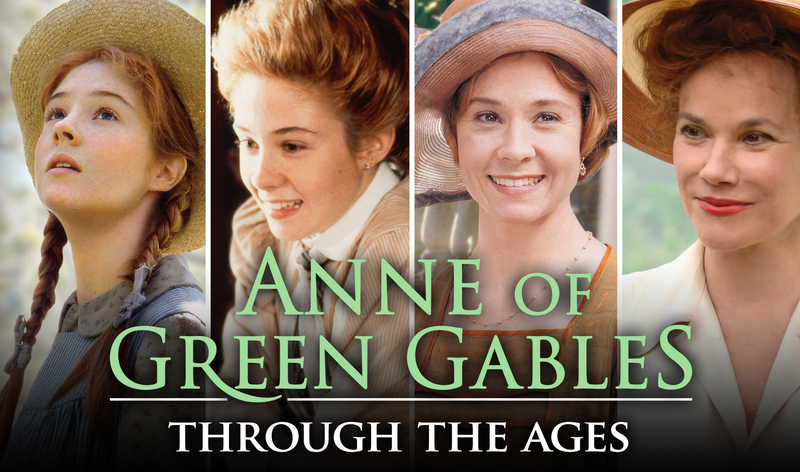 With American Thanksgiving fast approaching, we’ve put together an items checklist of Anne and Avonlea inspired items we know will add something a little extra special to your holiday. This soy-based candle has the scent of the most fragrant pumpkin spice. It's perfect for creating a cozy atmosphere at home. The candle makes a great center piece or hall table adornment. The Avonlea October candle will have all your guests asking what that amazing scent is! Why not have your home smell like the crisp fall evenings of Avonlea! Be inspired with some pre-holiday baking! 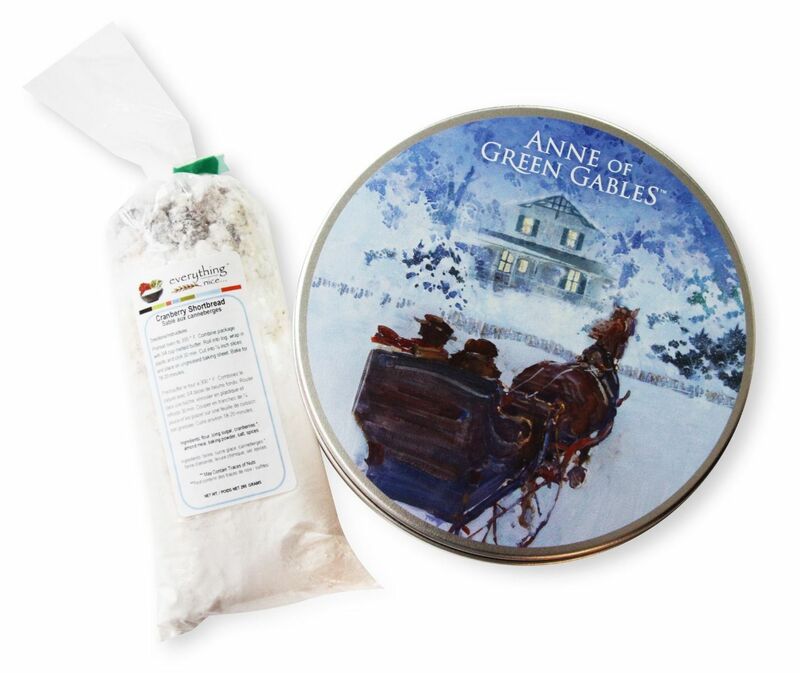 The Avonlea Winter Cookie Mix is a truly decadent short bread mix, embellished with cranberries. It's (super!) easy to make and the mix comes in a nostalgic tin perfect for keeping all your yummy cookies in, or giving it to a neighbor or friend! Treat yourself and your guests to some delicious all-natural snacks that will get you in the holiday spirit. This scrumptious tea is the perfect addition to sitting back with your family and friends after dinner and enjoying a piece of pie or other thanksgiving dessert. 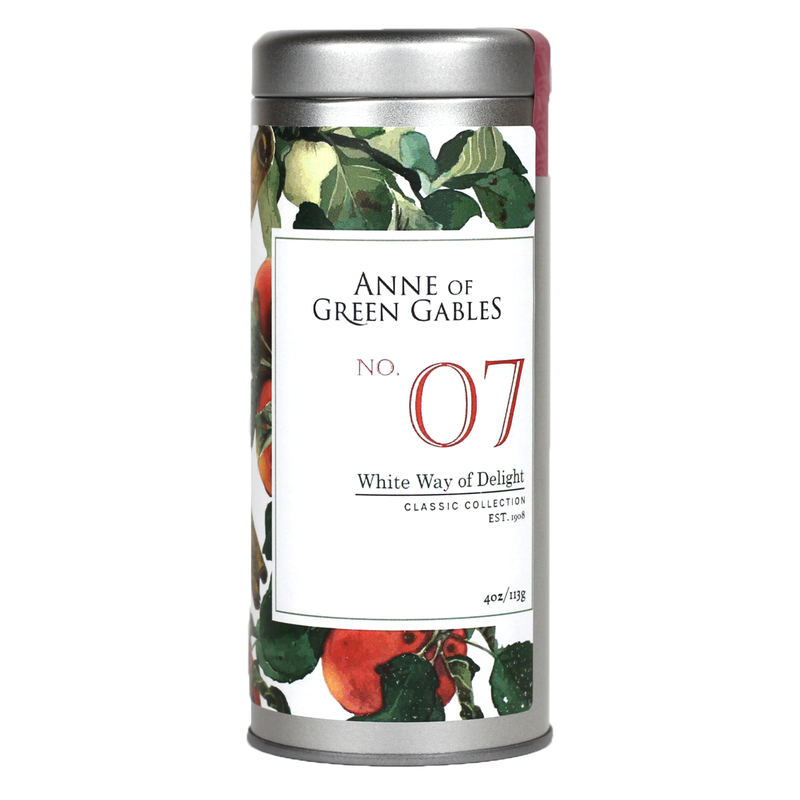 With a blend of ceylon tea, apple bits and cinnamon, we are sure that the White way of Delight Tea will become a new favourite. It's beautiful package also makes wonderful gift for the host of your thanksgiving dinner if you aren't the one cooking this year! 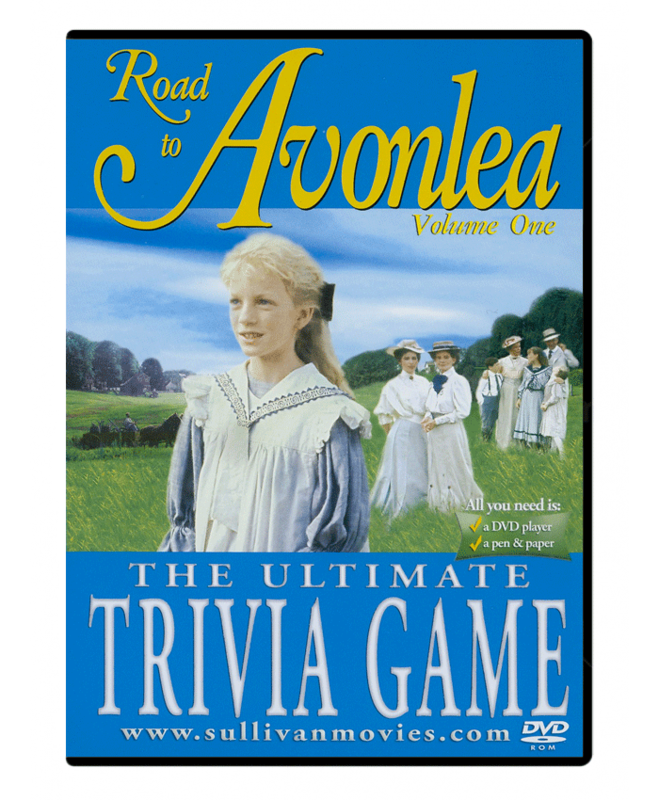 The Road to Avonlea trivia game is sure to be a hit with family and friends who also love the television series. This game makes for an enjoyable way to pass the time pre or post dinner and will certainly bring out the competitive spirit among your guests. 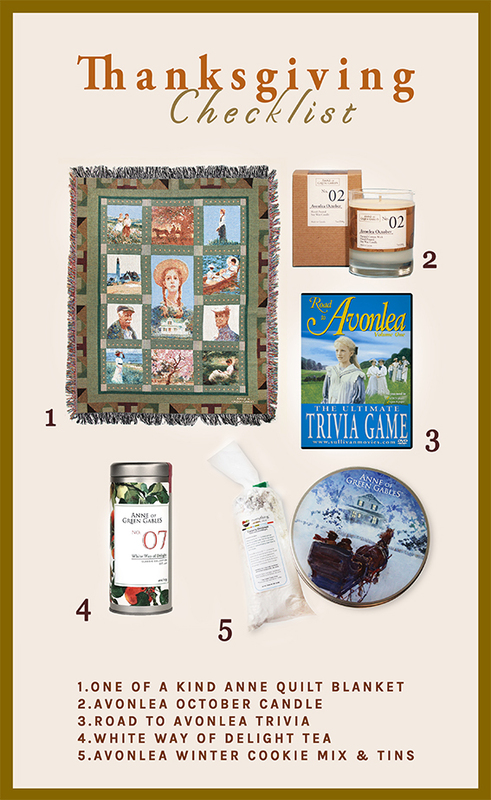 With all the cooking, serving and cleaning Thanksgiving can be an exhausiting time....The One-of-a-kind Anne Quilt Blanket is just the thing you need to curl up, get comfortable and watch a good movie to wind down the day! 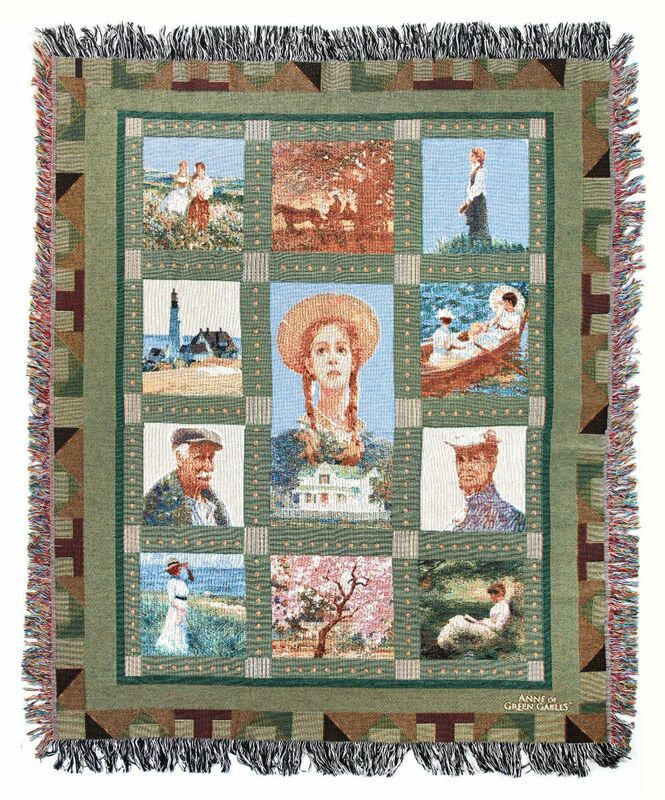 Its a truly beautiful blanket with iconic scenes from the Anne films that are incredibly artfully done. 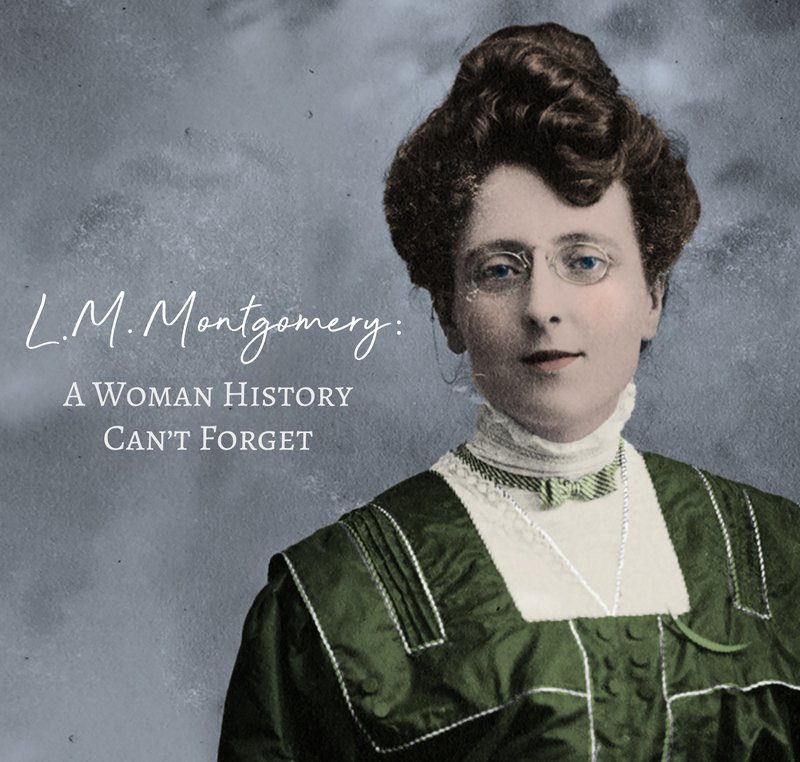 This also makes a perfect gift for an Anne fan. Check out these thanksgiving essentials and while you do,don’t forget to also peruse the New Arrival Section on Shop at Sullivan. 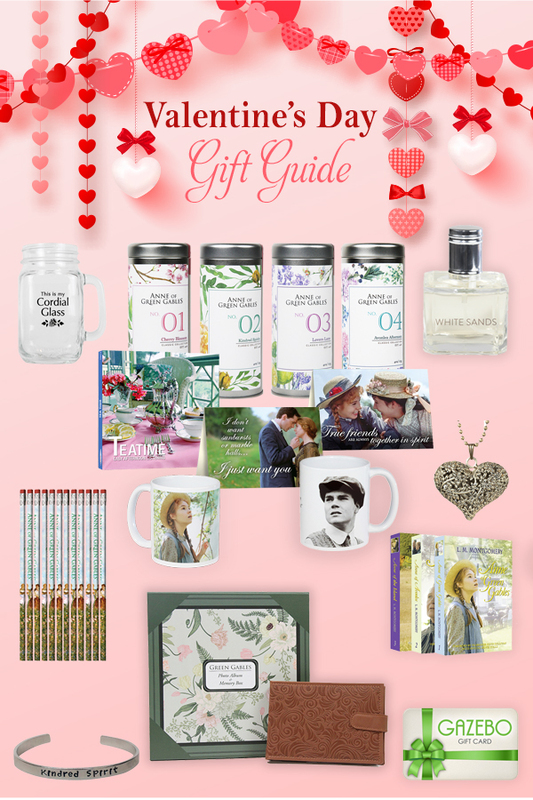 You never know what gift ideas you might find!